DHD Secure UK wide Cooling Tower Partnership with Prestigeous European Manufacturuer, FANS a.s.
, a.s. was founded in 1992, and it is presently developing its commercial and export activities through a global network of subsidiaries, branches, and sales representatives in Europe, Asia, and Africa. Since its foundation, FANS, a.s has dealt with industrial cooling technologies: design, production, upgrade of cooling towers and commissioning. 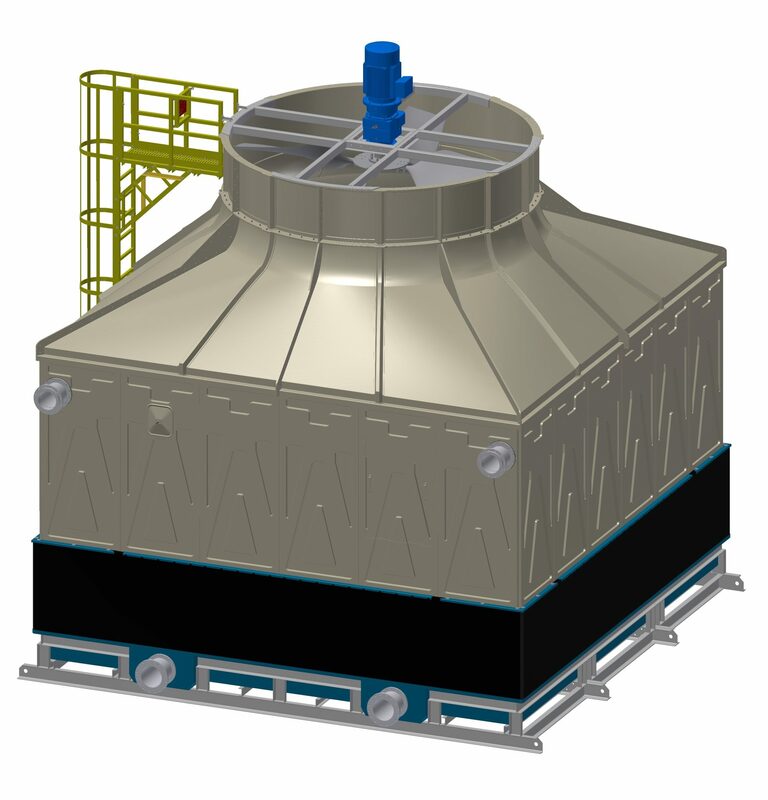 Over the years, FANS, a.s. have extended their product portfolio of forced and natural draft cooling towers to include dry coolers, air coolers, steam condensers, and wide range of other components. DHD are situated in the Midlands, and provide a complete array of services and solutions to the cooling market ranging from thermal testing and inspections of equipment through to site services and turnkey supply of complex projects.